Slot machines instead of basketballs and spins instead of 3 pointers. It’s all about big wins in SLOT JAM! Sound like your kind of thing? Then grab up to 300% EXTRA in the shop and show us your hang-time skills! 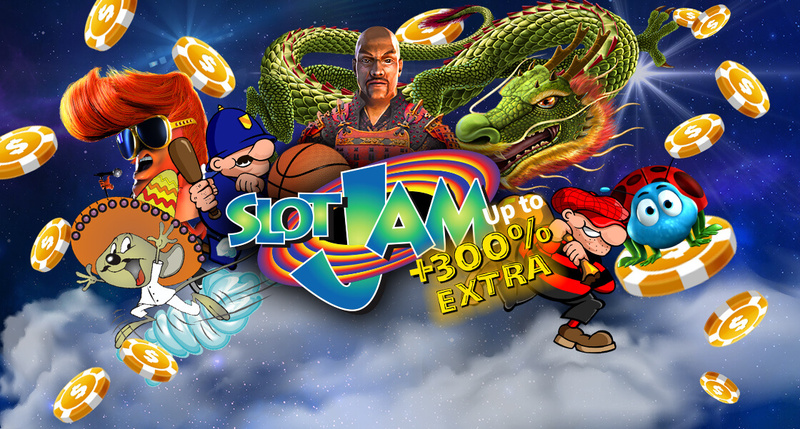 Attention: SLOT JAM finishes on January 31st!